Our Jeep Safari are one of the most comfortable and exciting ways of exploring the Himalayas. We have a fleet of well maintained Jeeps manned by expert drivers who know the entire landscape they travel in like the back of their hands. We operate Jeep Safaris in all the regions we operate in and make sure that your trip is a memorable and easy going one. We offer you great choices of our Jeep Safaris in Ladakh & Spiti. Ranging from long distance ones heading into Zanskar or to the neighbouring state of Himachal Pradesh, to short ones into the legendary Nubra valley once a halting point for the trade caravans heading to the bazaars of Central Asia with their exotic merchandise. 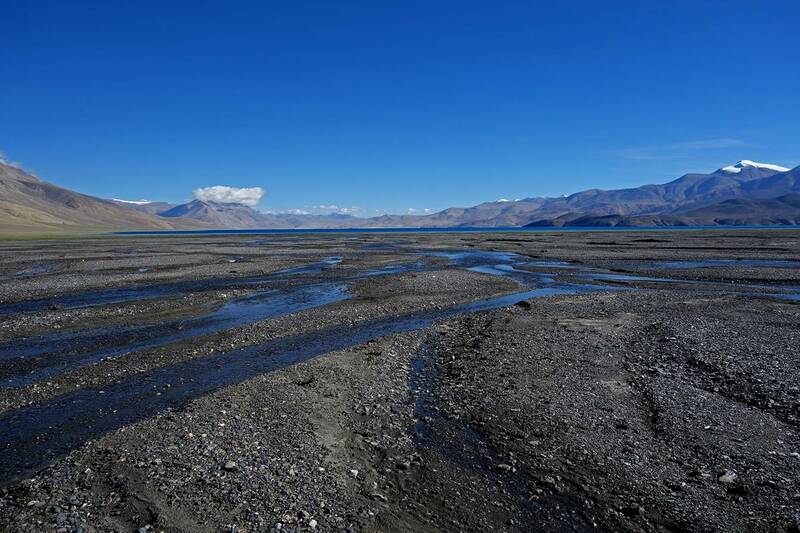 There are Jeep safaris to two of the largest lakes in the region – Tso Moriri and Pangong Tso. You can choose from any of these. 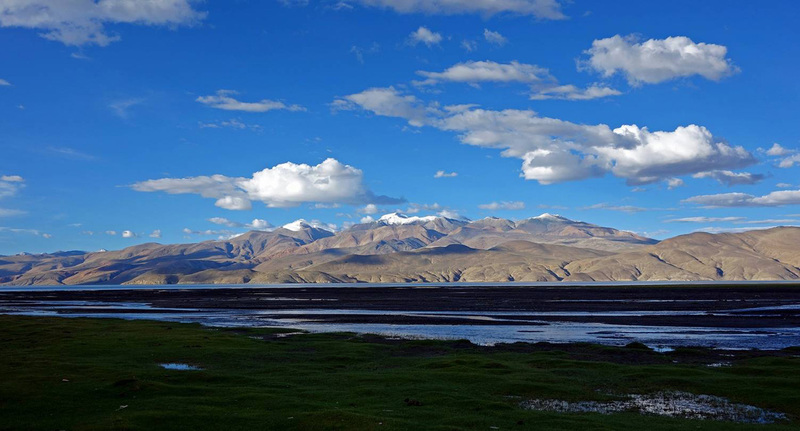 Leh-Mahe Bridge - Tso Moriri - Tso Kar - Tanglang La - Rumtse - Leh: 5 Days Altitude: 17, 469ft/5325m. 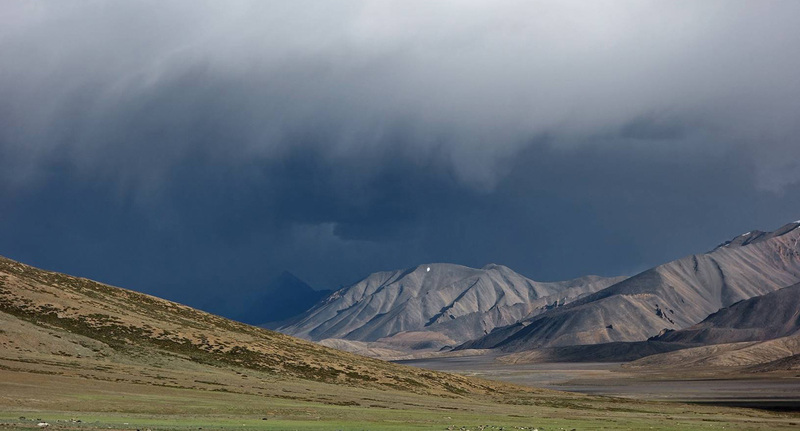 This Jeep Safari leaves Leh and heads towards the extensive Changthang plateau. On the way stop over at the hot springs of Chumathang known for their healing properties for a refreshing dip. After crossing the Mahe bridge we reach the ancient village of Karzok with its impressive monastery on a hillside on the northern shores of the Tso Moriri salt water lake. This water body is about 65 Kms in circumference and is ringed by barren mountains. The next destination is Tso Kar another salt water lake that has enormous deposits of salt on its shore. 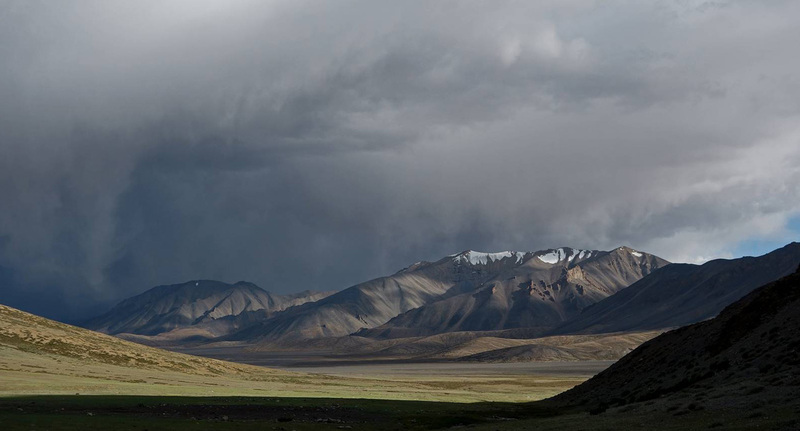 Then crossing the extensive Kyungshu or More plains we head back towards Leh crossing the second highest motorable pass in the world – the Tanglang La and camp at the small village of Rumtse. The jeep safari ends at Leh. Leh - Khardung La - Diskit (Nubra Valley) - 12 Days. Altitude: 18,000ft/5500m. South east of Leh sprawls the picturesque Nubra Valley . Once a halting place for the ancient caravans that travelled on the traditional trade routes to the bazaars of Central Asia , Nubra now plays host to a number of visitors from all over the world. Lying on the other side of the Ladakh range across the highest motorable road in the world Nubra is a mixture of desert and lush fields of barley, wheat, peas, millet, buckwheat, and apricot orchards. It is here also that you will find the rare Bactrian Double Humped Camel once used as a pack animal by traders coming in from China . This safari crosses the Khardung La ( above 18,000ft) the highest mountain pass in the world and enters the Nubra valley. Two rivers flow through this beautiful valley – the Shyok and the Nubra. 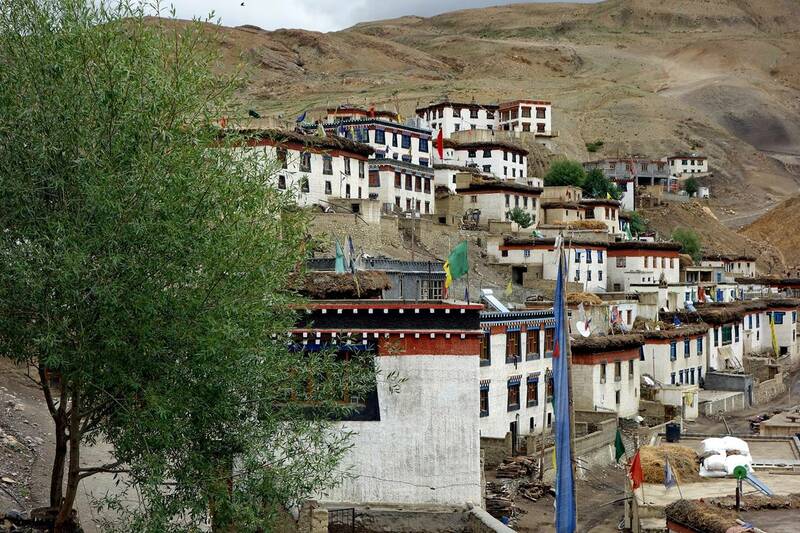 Visit the villages of Panamik, Tirirt, Khalsar, Diskit, and Hunder. An unforgettable drive through the Ladakh ranges. The Trans Himalayan Jeep Safari: 12 Days Altitude: 17,469ft/5325m. This jeep safari starts of from Leh and after traversing the Kyungshu plains in the Changthang heads south towards Lahaul in neighbouring Himachal Pradesh, continues to Manali and then winds back to go on to Kaza in Spiti and after going through the Kinnaur region ends at Shimla the capital of Himachal Pradesh. From here you can take either a train or bus back to Delhi . While the major part of this drive goes through high altitude desert regions, a number of days are also spent travelling in lush green forested roads. The safari ends at Shimla. 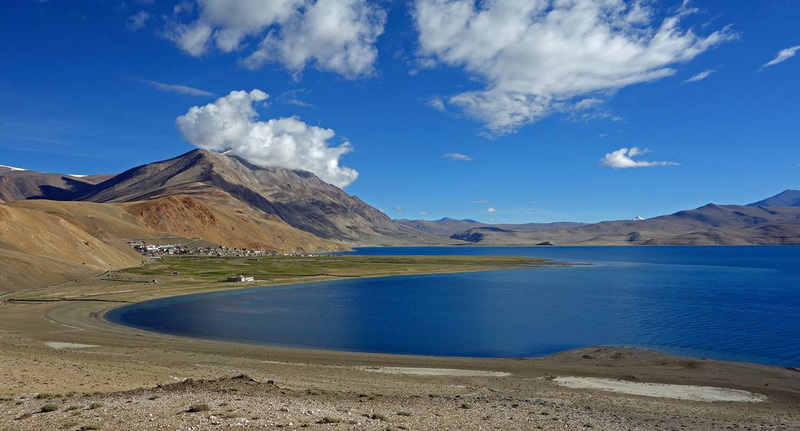 The Dha Hanu & Pangong Lake Combined Safari: 9 Days Altitude: 18,000ft. This revealing Jeep Safari takes you into 2 villages of an unusual ethnic group known as the Drokpa. Small in population, probably a couple of thousand, with their Aryan features, they are completely different from the other Ladakhi and Zanskari people maintaining a distinct culture and tradition. Later we drive up to the largest lake in the entire region the Pangong Tso with its clear waters. 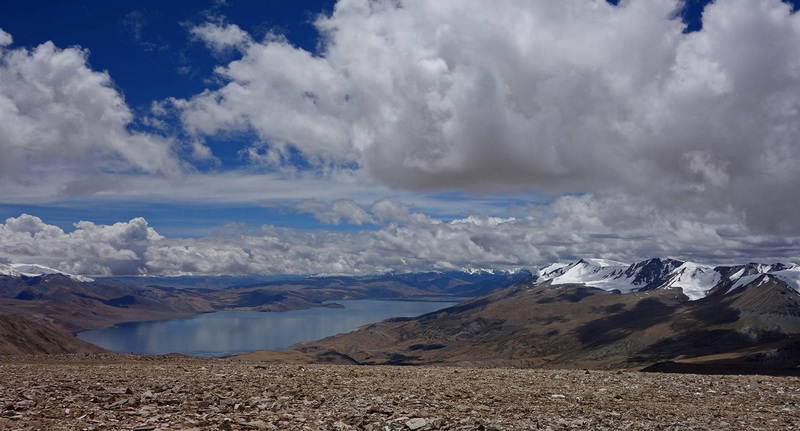 Half of this lake lies in Tibet while the remaining half is in India . Enroute we stop over to see the summer homes of the nomadic Changpa who roam the Changthang and this area grazing their large flocks of sheep. 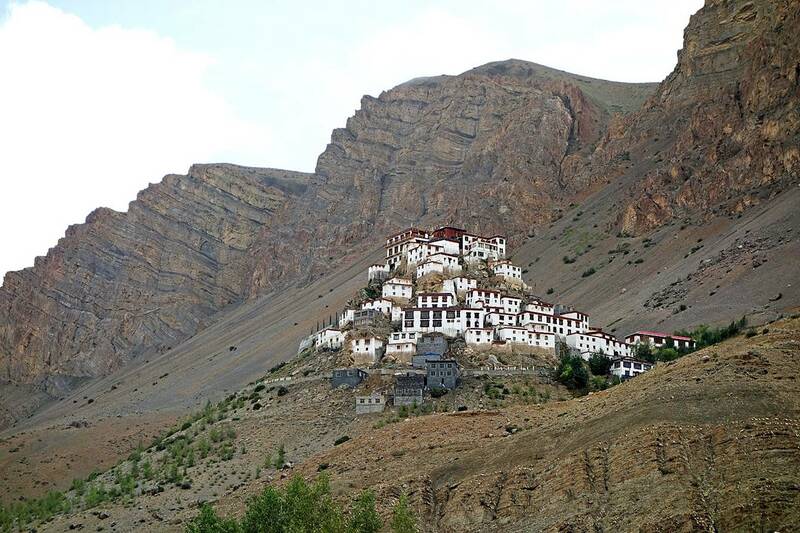 An eventful and exciting 9 days of exploration in some of the most charming areas of Ladakh. The Rangdum-Mulbekh Safari: 8 Days Altitude: 4400m. The Source of the Ganges Safari: 12 Days Altitude: 3500m. This safari takes us through the picturesque countryside of Garhwal visiting Rishikesh - Auli - Joshimath - Badrinath - Dogalbitta - Chopta - Gangotri and Mussoorie before returning to Delhi. The route traverses the entire upper Garhwal region with its spectacular views of snow clad mountains. After having visited the source of the River Ganges – Gangotri, we retrace our steps back towards the picturesque hill resort of Mussoorie and then get back to the plains and Delhi. The Monastery and Lake Safari : 11 Days Altitude: 12,000ft. This fascinating safari in the hills of Sikkim gives you an insight into this colorful lush green land and its people. We visit the hilltop resort of Yangte with its panoramic views of the Kanchenjunga ranges, the beautiful wishing lake of Kechoperi surrounded by thick forests. Legend has it that the birds that live around here pick up any leaves that fall into the lake keeping it spotlessly clear. Later we visit the Pemayangtse monastery located at 6840feet and the second oldest monastery in Sikkim. The driving to and visiting Gangtok and the famous Rumtek monastery we return to Bagdogra for the flight to Delhi . The entire safari gives us extensive views of the towering mountains looming over rich paddy fields swaying in the wind. A must do Jeep Safari.